April 10, the CMM-4/7 unit (on a trailer) was commissioned in Tallinn (Estonia). moisture sensor for oil stream inlet and outlet. 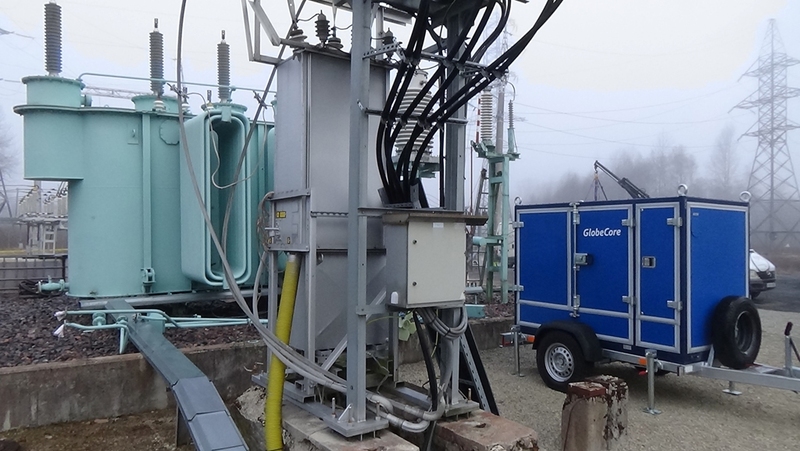 CMM-4/7 units by GlobeCore prolong the service life of power transformers and increase the reliability of electric power transmission system.